This entry was posted in Computers, Software and tagged El Capitan, Google Apps, icloud, IMAP, os x, OS X Mail by robpegoraro. Bookmark the permalink. I have el cap running on my 2012 vintage Mac mini with 8 gb of ram. 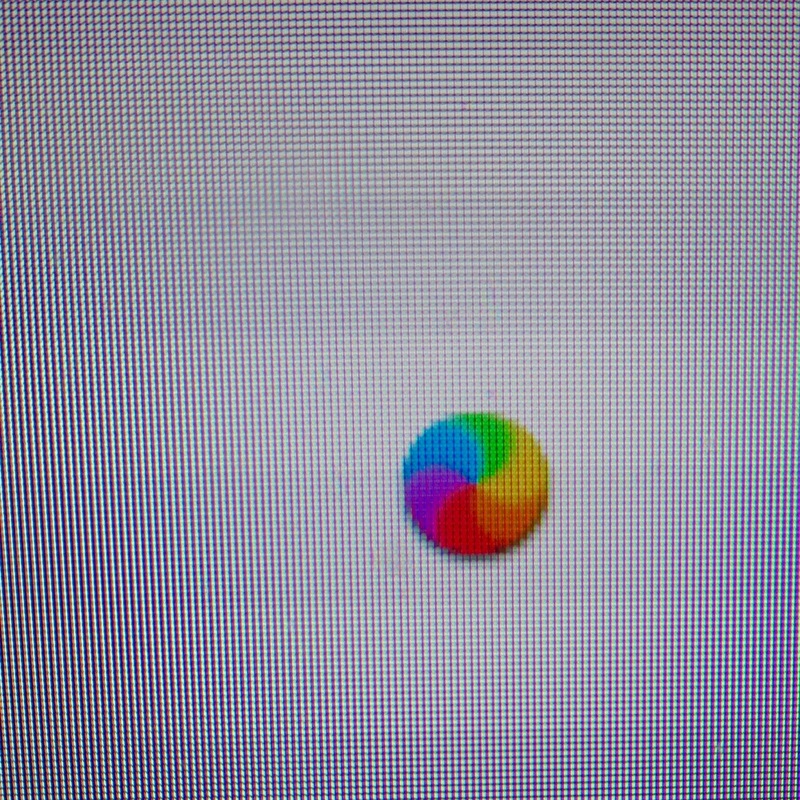 Get Ye Old Beachball of Doome when I’m starting anything, and the system hangs if I start several things at once. Once everything is running it’s ok. Sometimes Time Machine tells me it needs to delete the oldest backups, from about two years ago. Otherwise it’s ok. Never noticed any weirdness with mail, but you get a lot more than I do. Starting my Windows 7 vm in VMware really got the Beachball going, and getting all the updates (since I hadn’t fired it up in months) took awhile. The upgrade to Windows 10 went ok, and win 10 seems decent. still running 10.6.8 Snow Leopard– last OS that supports Power PC legacy software–tried Lion and it nerfed all my old files. Reverted using a Time Machine backup & have been happy with it ever since. very stable & dependable. it working right-sort I hit the send button to soon.